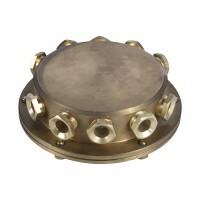 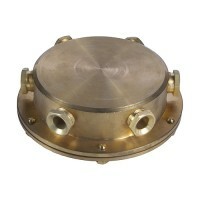 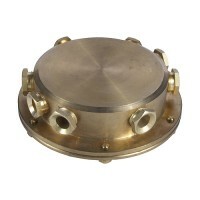 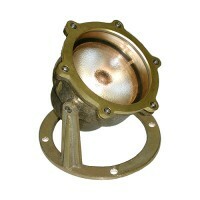 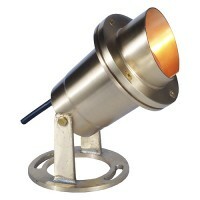 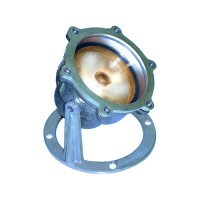 Total Outdoor Lighting offers professional grade underwater light fixtures in a variety of styles and finishes. 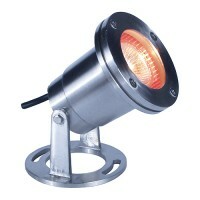 Create drama and excitement in your underwater landscape with these fixtures. 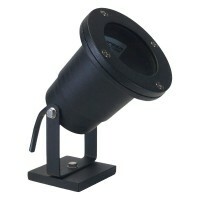 You can even purchase a complete pond light kit which includes 3 fixtures with 12 volt 20 watt MR11 lamps, 20 foot power cord, AC transformer and 4 colored lenses (red, blue, green and yellow) per fixture. 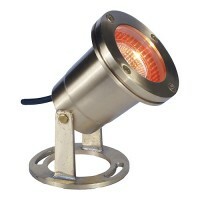 Or, choose from other styles and finishes offered-such as the solid aluminum powder coated fixture, the solid brass or stainless steel fixtures.